After a hard day at work or doing chores at home, you were looking forward to a hot, relaxing shower. Having cold water come out of the faucet was the last thing you wanted to deal with. Arndt Heating and Cooling can save your day and your sanity. 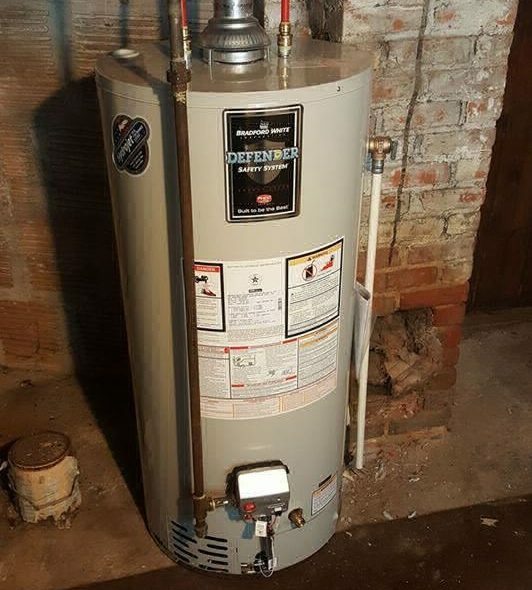 Call or message us on Facebook for hot water tank installation, repair or service. Some water heater repair technicians will work on electric models all day long, but won’t touch gas heaters with a ten-foot pole. Arndt Heating and Cooling isn’t like that. 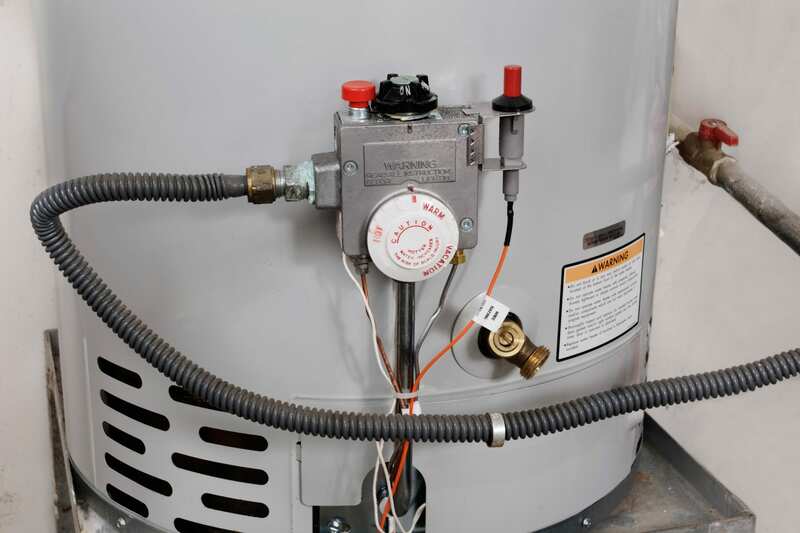 We install, service and repair all hot water heaters, whether they run on gas, oil, electric or propane. Call our professionals to make an appointment for service or to get a free estimate on a replacement model. Call Arndt Heating and Cooling if you’re ready to make the switch to a tankless water heater! Call us when you need us, even if that happens to be way after hours. We offer 24-hour emergency response. Free estimates – call now!